NextLevel HR brings warmth, clarity and ease to human resources. We support your company and its management team so that you can focus on doing what you do best: running your business. With excellent credentials and a wealth of experience, we take pride in our ability to mesh seamlessly with your team. We love what we do, and you will love the reassurance that your HR practices are in good hands. As a human resource professional and consultant, Karen Kramer Horning has worked with companies from a variety of industries at all stages of their development. 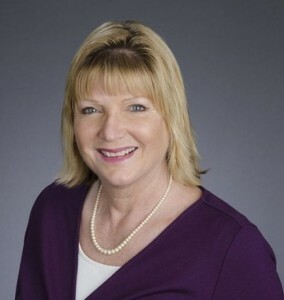 Also an educator, Karen teaches in the Business Management and HR certificate programs at UCSD Extension, serving early career HR professionals, students in career transition, and international business students. 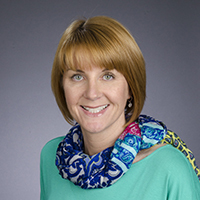 Karen is certified by the Human Resources Certification Institute as a Senior Professional in Human Resources (SPHR). She has earned a BA in Sociology at the University of California, San Diego, an MBA at San Diego State University, and a PhD in Leadership Studies from the University of San Diego. As a human resource professional and consultant, Alisa Guralnick has helped self-funded and venture-backed technology startups, as well as Fortune 500 telecommunications and Internet industry leaders, through all levels of development. Alisa also teaches in the HR certificate program at UCSD Extension. Alisa is certified by the Human Resources Certification Institute as a Senior Professional in Human Resources (SPHR). She has a Professional Certificate in HR Management from the University of California, San Diego, and completed the inaugural session of their HR Leadership Program. Alisa holds a BA in English from the University of Rochester (NY). Alisa is considered a subject matter expert in California employment matters, and was selected by HR Certification Institute as a member of the California Certification Item Writing Panel.